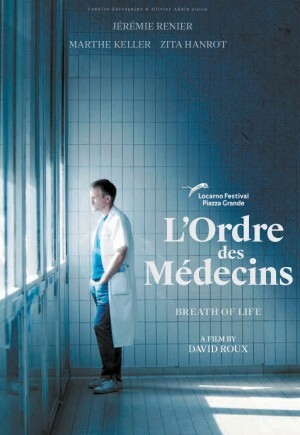 37-year-old Simon is an experienced doctor who rubs shoulders with death on a daily basis in a respiratory department. Like any good professional, he has learnt to shield himself from it. But when his own mother is hospitalised in a critical condition in a nearby unit, his private and professional lives collide. Simon's whole world, his certainties and beliefs are shaken to the core.